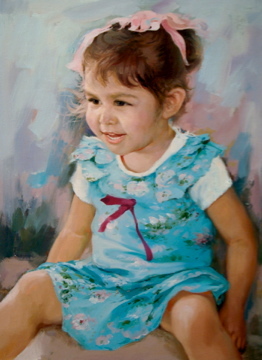 Beautiful & Touching Child Portraits, hand painted in oils onto canvas by Professional Portrait Artists. 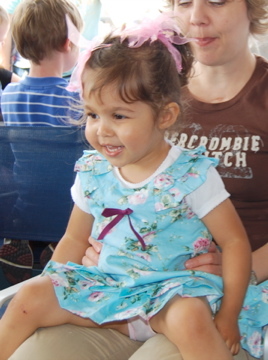 Children grow up so fast. 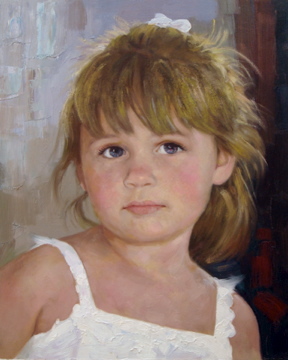 Remember each stage with a beautifully painted oil portrait the whole family can treasure. 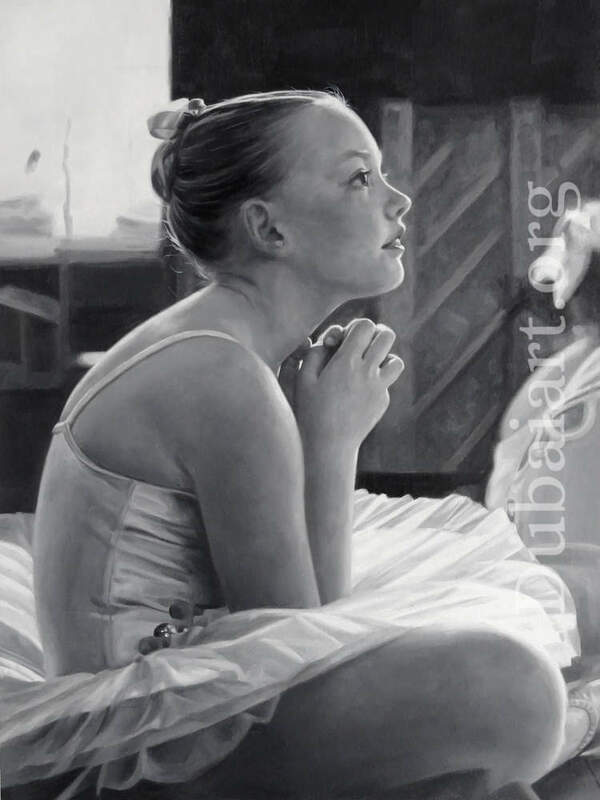 Simply email or post us a photograph of your child & we'll lovingly hand paint you a truly unique portrait with bags of character. 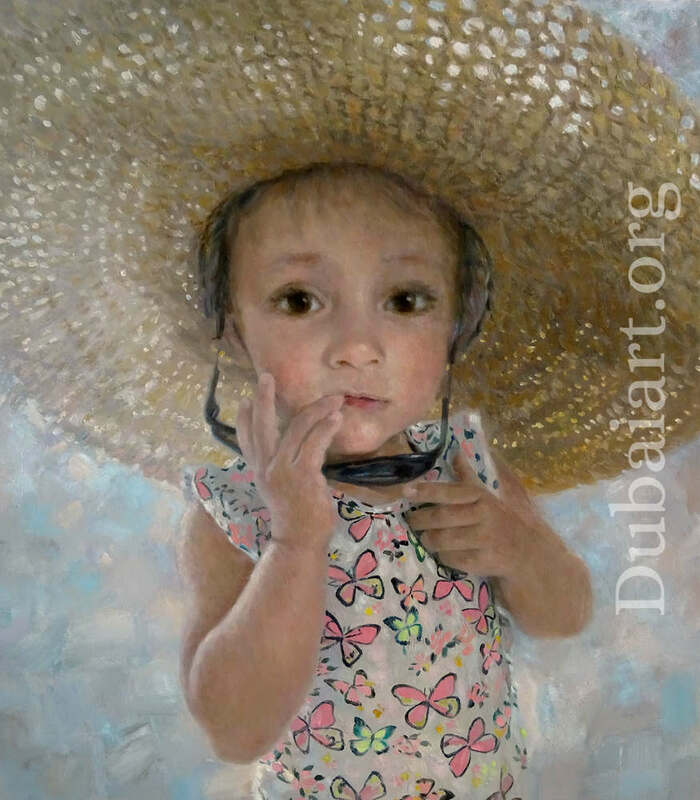 All the child portraits that Dubai Art paint will be hand-painted with premium Winsor & Newton oil paints onto a duck-cotton canvas (a form of linen!). 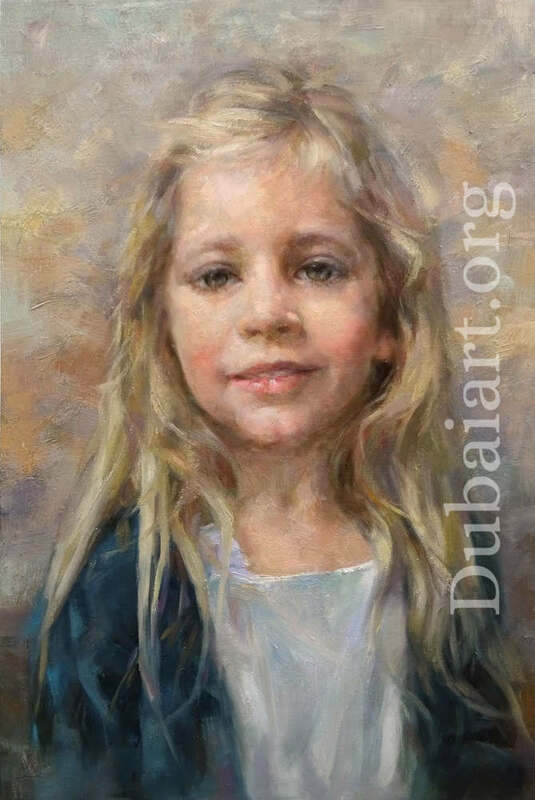 If you have a preference, please let us know if you would prefer either Tom (Impressionist style child portraits) or Sam (realism style child portraits) to paint your child's beautiful portrait. 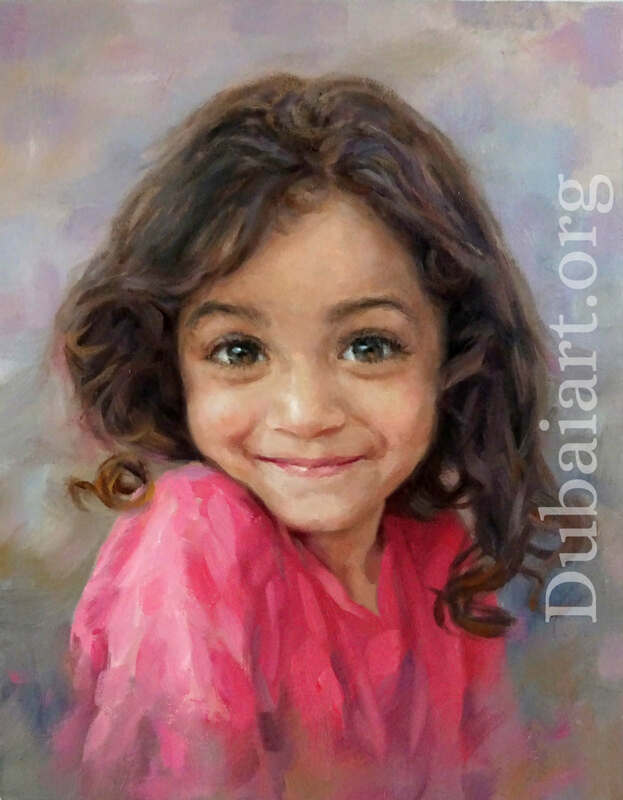 If you would like to commission an oil painting of your children please email: hello@dubaiart.org or fill in the form below.